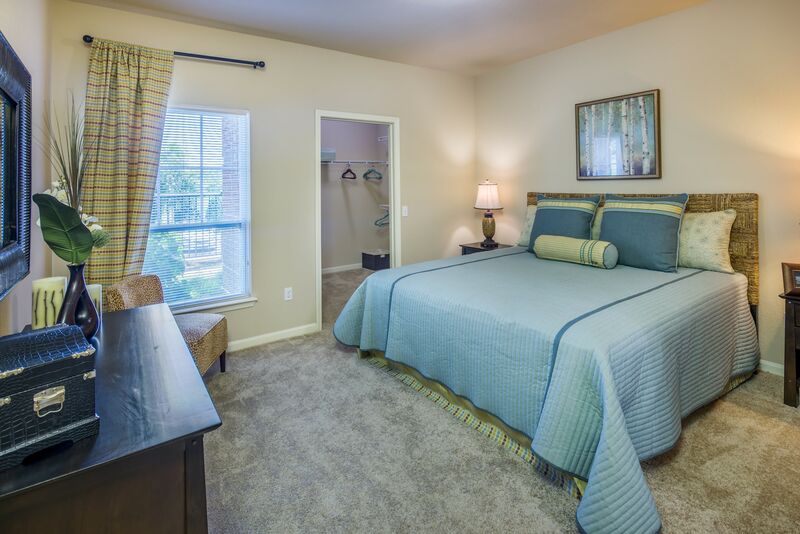 Our pet-friendly one, two, and three bedroom apartments for rent provide you with the peace of suburban living and a convenient location off I-85. 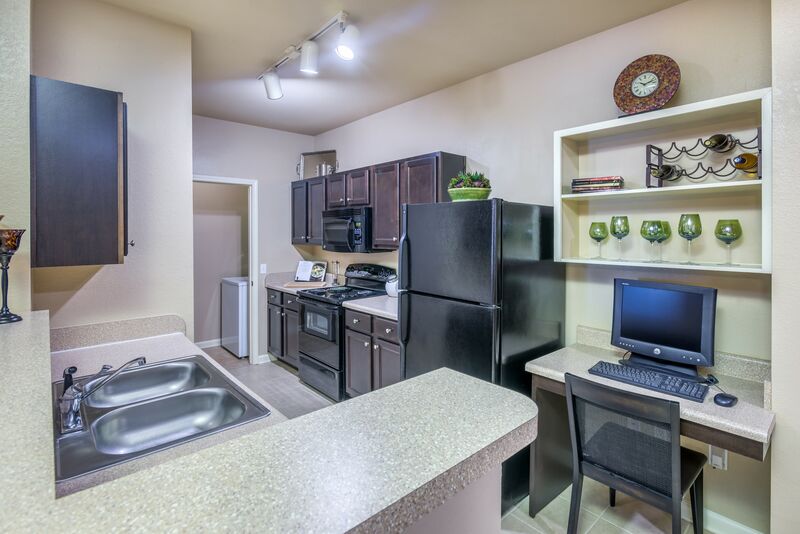 You’ll appreciate the fully equipped kitchen featuring sleek, energy-efficient appliances. Feel inspired by the well-lit interior, complemented by soaring, 9-foot ceilings. 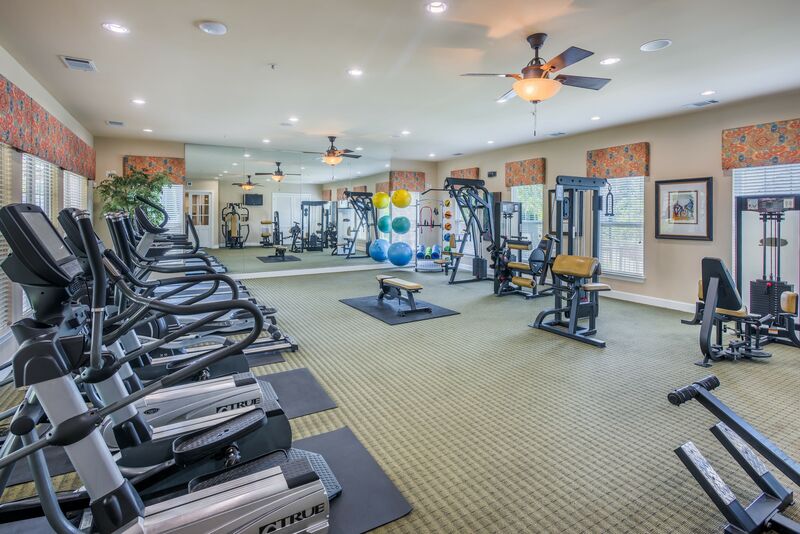 Soak in the superior amenities such as a resort-style pool, outdoor summer kitchen, and 24-hour fitness center – all of which cater to your comfort. From the moment you walk into our community, you’ll notice that we make it our top priority to put our valued customers above all else. Welcome to The Vive. 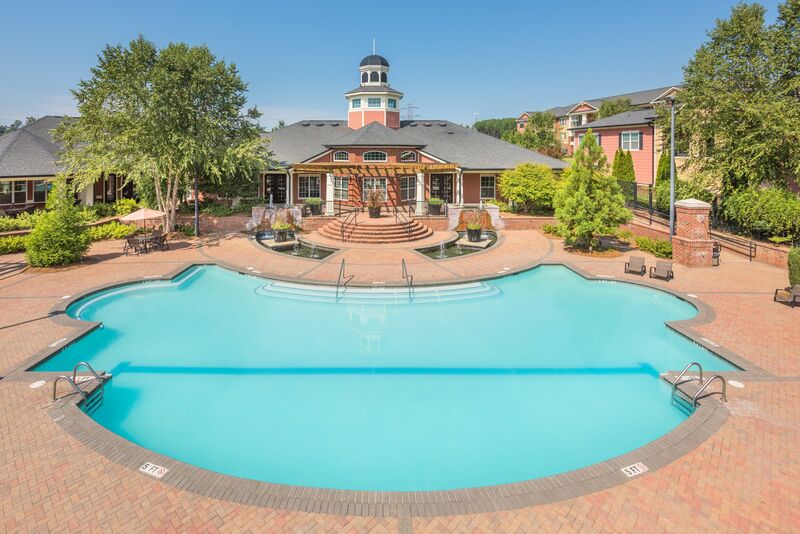 Your search for sophisticated apartments in Kannapolis, NC, is over. 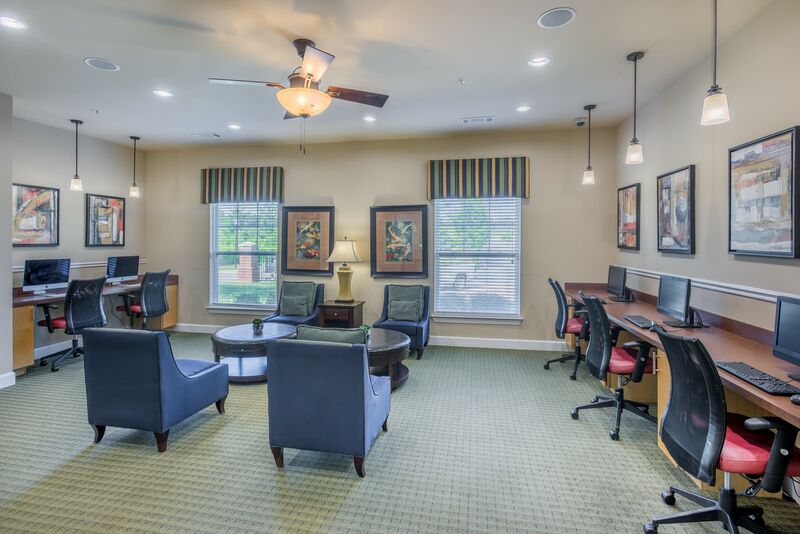 Call or stop by our office to schedule a personal tour of our community today. 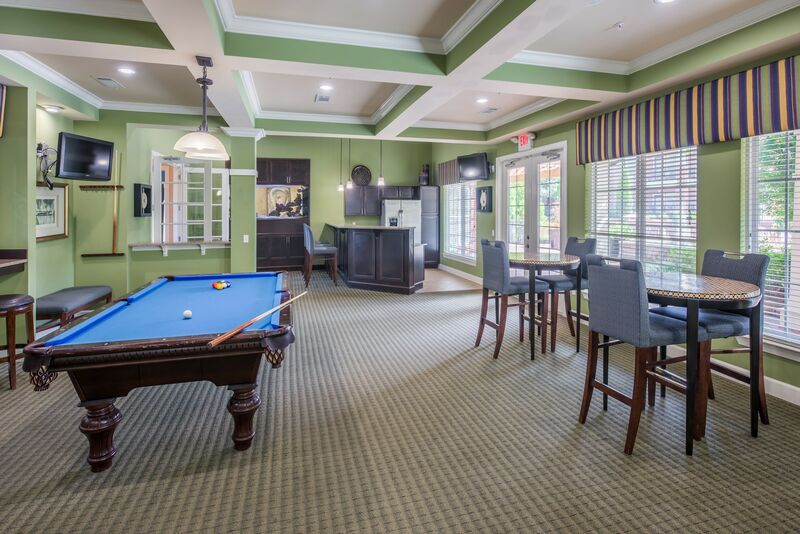 Our apartments in Kannapolis, NC, have been designed with you in mind. Residents of The Vive will enjoy the numerous shopping, dining, and entertainment options surrounding our peaceful suburb. Take a Saturday to update your wardrobe at Copperfield Center, then enjoy lunch at Cabarrus Brewing Company where you’ll find local brews and great food. End your day at the Gem Theatre enjoying a movie backdropped by one of Kannapolis’s most historic downtown landmarks. Looking to get out of town? Your new neighborhood is located just 10 miles from Concord and a short trip on the interstate from Charlotte. When you call The Vive your home, you have quick access to everything that Cabarrus County and greater NC has to offer. 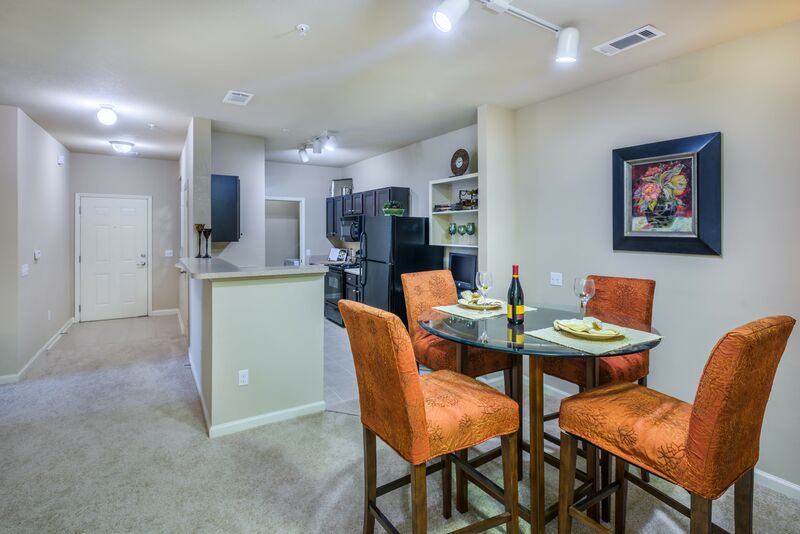 The Vive makes our residents our top priority. Live simply. Live relaxed.